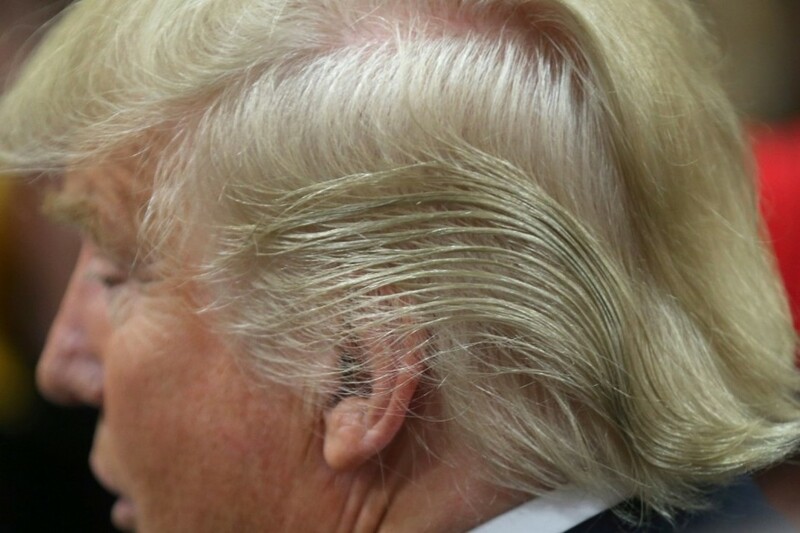 President Trump’s personal physician recently revealed that the president takes finasteride, a drug used to combat male-pattern baldness. The medication has been in the news for another reason: its potential side effects. In fact, approximately 1,370 lawsuits have been filed against Merck, which markets finasteride. A class-action lawsuit against the company will examine the pharmaceutical giant’s culpability in the multitude of reported sexual side effects potentially associated with the drug. Merck did not respond to a request for comment. Merck sells finasteride under the brand name Propecia, a 1-milligram formulation of the medication. It is available as a prescription for treatment of male-pattern hair loss. Its big brother, Proscar, is a 5 mg preparation commonly prescribed for the treatment of symptoms associated with enlarged prostate, or benign prostatic hyperplasia, and has been prescribed to more than 1 million American men since its introduction to the market. Together, finasteride and a closely related compound dutasteride (sold under the brand name Avodart) are a class of drugs called 5-alpha-reductase-inhibitors (5-ARIs) which work by blocking the conversion of testosterone to its more potent form, dihydrotestosterone. Between Propecia, Proscar and Avodart, 5-ARIs comprise a substantial portion of medications prescribed to men every year. As a urologist, I prescribe or see men who have been prescribed these medications quite often. After all, the drugs have a variety of important uses in older men with enlarged prostates. But in speaking to my patients, I have come to realize how often men are not aware of the potentially life-changing and irreversible side effects that may be associated with these medications. The systematic study of the side effects of finasteride can be traced back to a report in the New England Journal of Medicine in 1992 — the year Proscar was initially approved by the FDA for its use in benign prostatic hyperplasia. Studying both the 1 mg and 5 mg doses of finasteride, the researchers demonstrated a higher incidence of impotence, ejaculatory disorders and decreased libido in both treatment groups when compared with a placebo. Although these complications were consistently studied over subsequent years, the conversation remained far from the public sphere, in part because of the older age of patients taking Proscar for enlarged prostate. Then, in 1997, the FDA’s approval of Propecia for use in hair loss created a sudden increase in finasteride prescriptions in a new group of patients — younger men. With it came a heightened concern of potential sexual side effects, because this cohort was much less likely than older men with enlarged prostates to already have underlying sexual dysfunction. Whether this medication is safe for individuals holding political office has not been studied.